While you are waiting, we have lots of products to browse or you can even sneak a peek in doggie daycare. 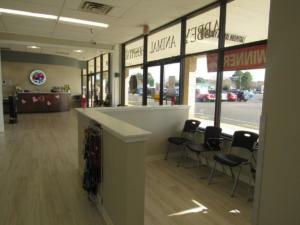 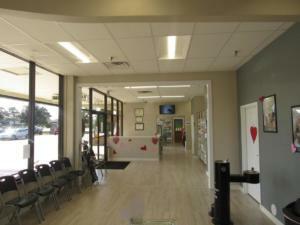 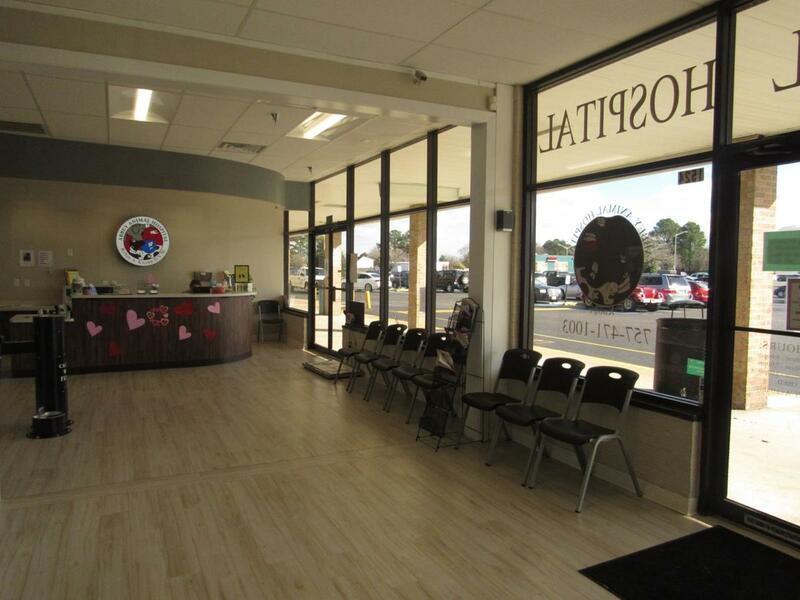 Our reception area is large and has a ton of seating. We have a brand new drinking fountain for both our human and doggie visitors. 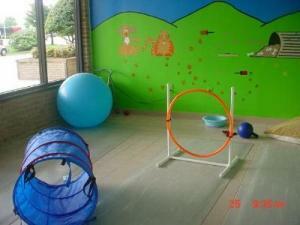 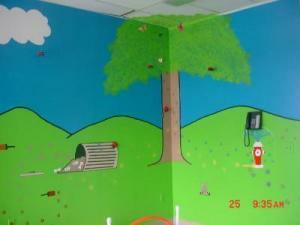 For those pets who are shy, we have a private seating area to keep down anxiety. Abbey Animal Hospital keeps some prescription diets on hand. If you can’t find what you are looking for we are able to order others. 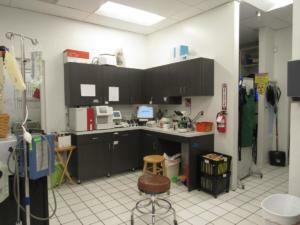 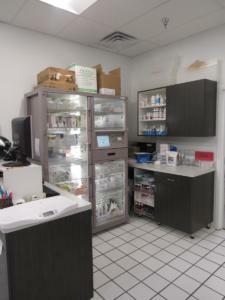 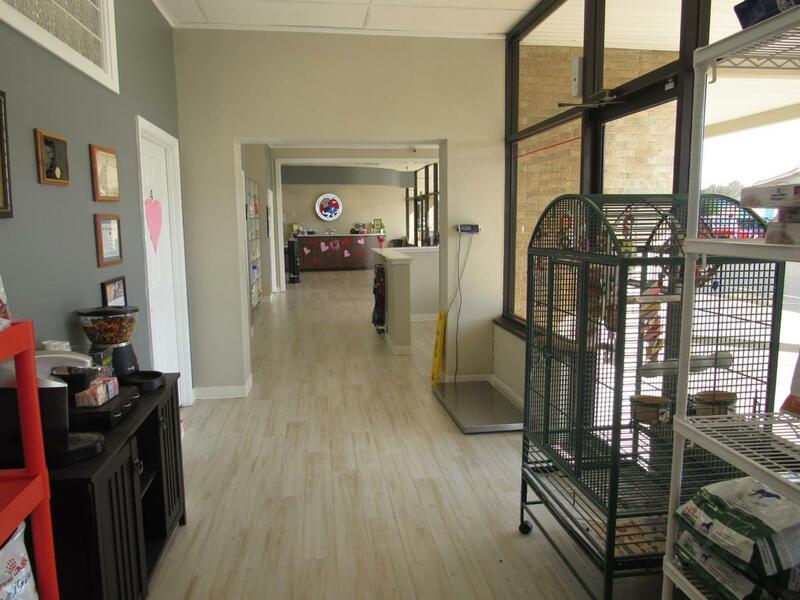 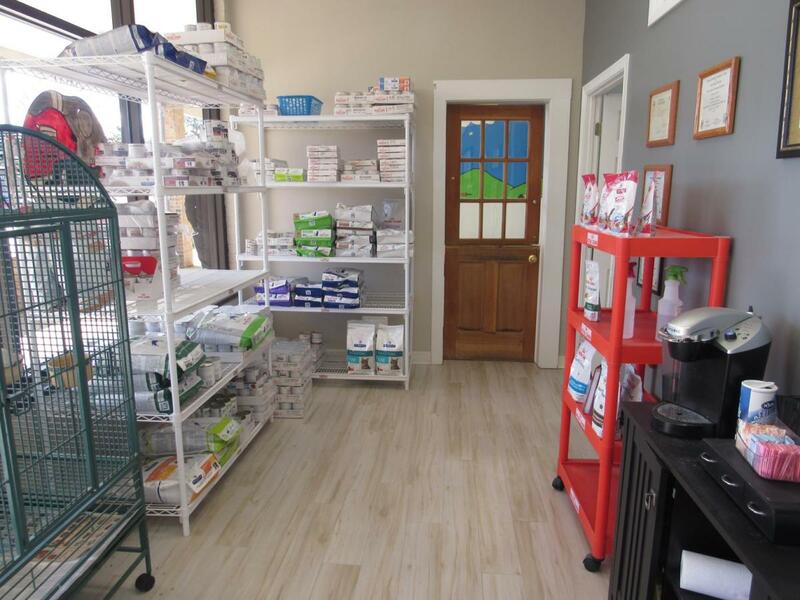 Abbey Animal Hospital carries a variety of in-house medications. 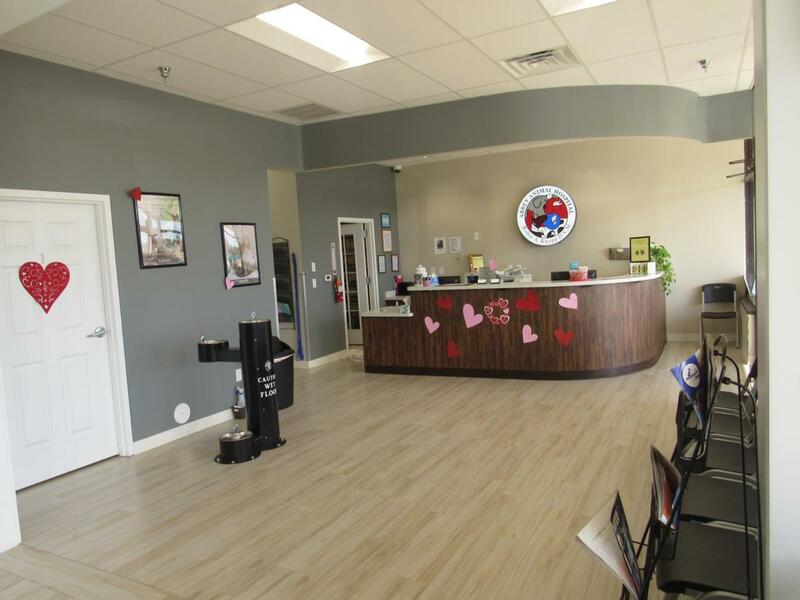 Pets have teeth too! 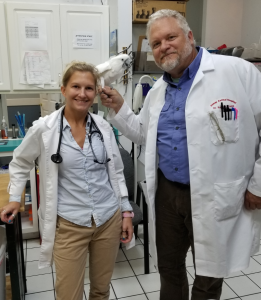 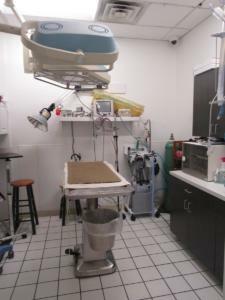 Abbey Animal Hospital performs professional dentistry and some periodontics. 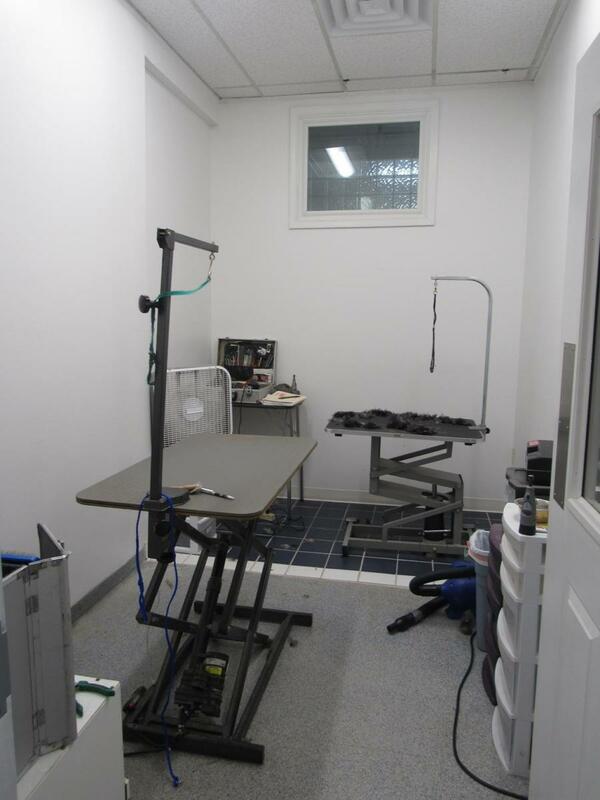 Abbey Animal Hospital prides itself with latest technology such as digital x-rays. 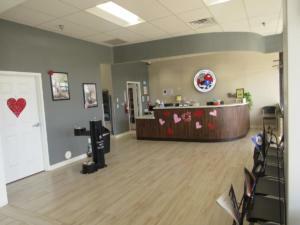 All Boarding and Doggie Day Care is Veterinary Supervised. 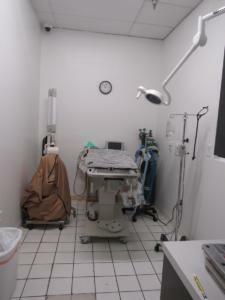 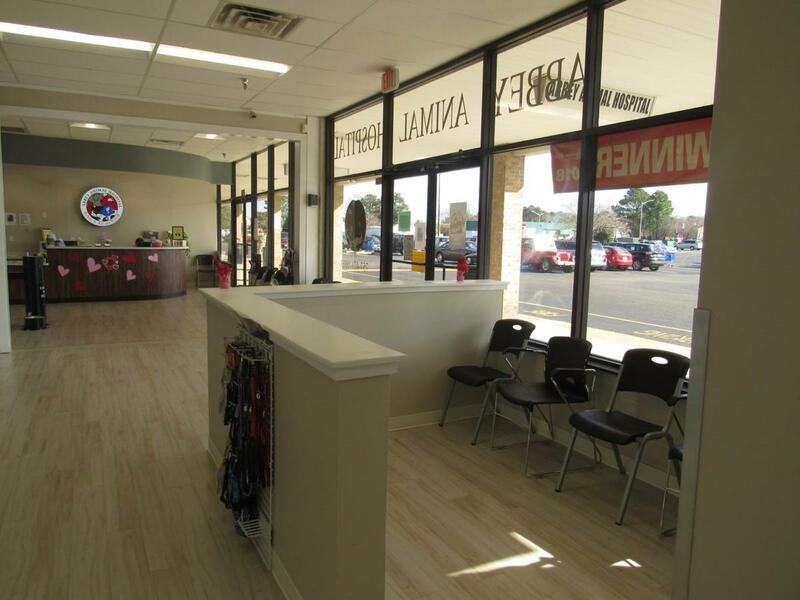 We can take care of any medical needs your pet may need while at Staying at Abbey Animal Hospital. 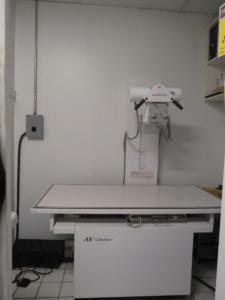 Abbey Animal hospital offers laser surgery and prides itself with keeping up-to-date with the latest technology.